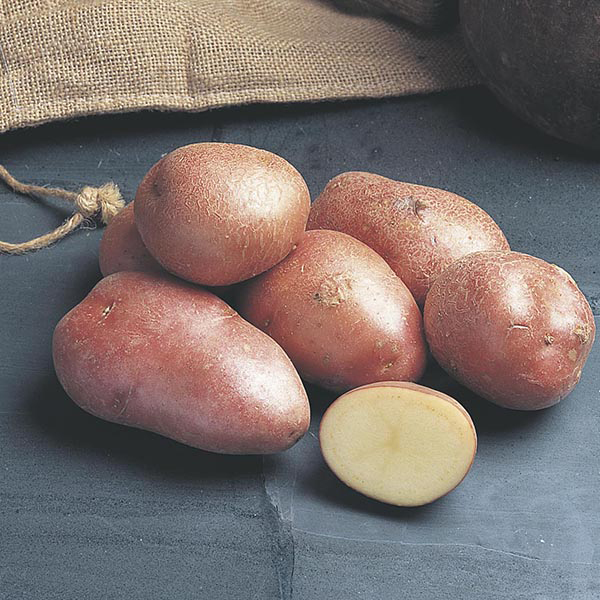 The world's most popular red potato. 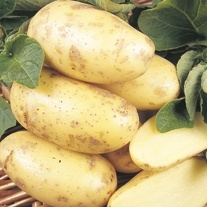 Potato Desiree has pale yellow, firm waxy fleshed tubers with good all round cooking qualities. 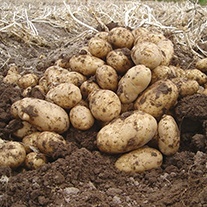 Compact, bushy habit. Withstands drought.